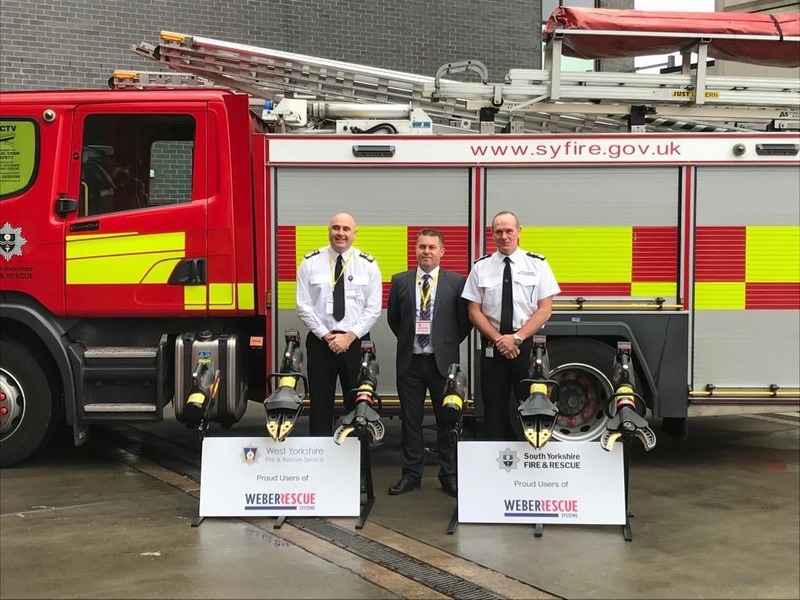 Weber Rescue UK is pleased to announce that we have been awarded one of the UK’s largest contracts for the supply of battery cutting equipment to South Yorkshire Fire & Rescue and West Yorkshire Fire & Rescue Service. The contract process was a joint procurement between both services designed to save them time and money. But it is also believed it will improve training and maintenance making them more efficient in the future. The process of procuring the equipment was led by South Yorkshire whilst team members from West Yorkshire organised the research and development side of the project. 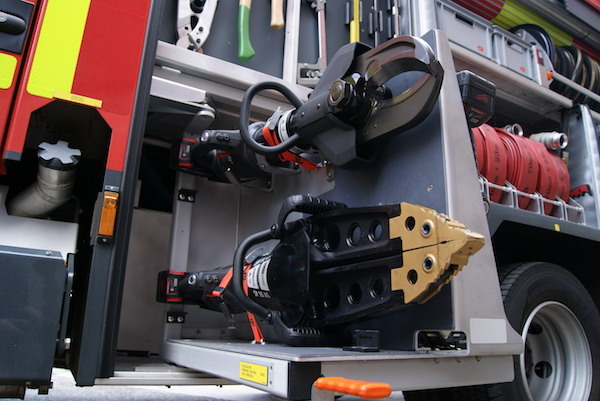 The new tools, which are the same specification across both Fire Services, bring operational benefits such as an increased cutting force over current equipment, ease of setup and also longer running time of tools. Having standardised Equipment across both services will ensure that rescue equipment is compatible when attending over-the-border incidents. In addition to this both services receive the same training to enable more efficient and effective working between the services. 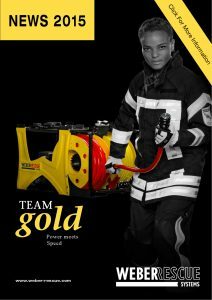 The services have opted for the popular RSU180 as their front line cutter with it’s TeamGOLD blade inserts and formidable blade arrangement for superior cutting performance. THe SP44AS E-FORCE 2 was the preferred spreader with its impressive tips. They include titanium nitride studded tips give improved grip on modern day vehicle materials. Both services then opted for the RZT2-1360 E-FORCE 2 ram. When closed this ram fits perfectly inside the space created by the 600mm spreading distance of the SP44 AS. 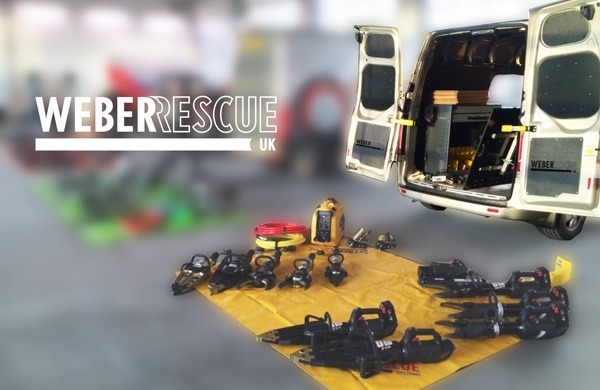 Weber Rescue UK look forward to supporting both services throughout the contract. 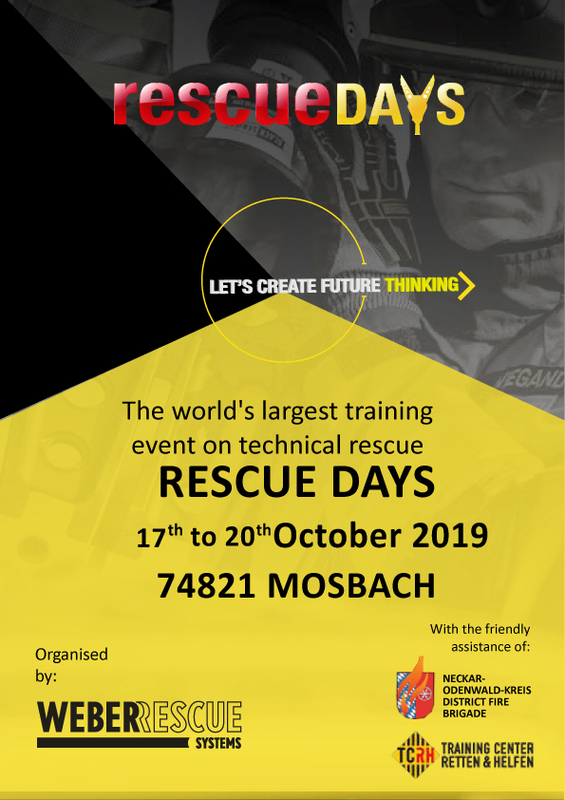 Weber Rescue UK has been appointed as the preferred supplier of Battery Operated Front Line Rescue Equipment to the three Thames Valley Fire & Rescue Service’s. Buckinghamshire, Royal Berkshire and Oxfordshire Service’s collaborated and issued an extensive Tender/Mini Competition process, which was carried out under the terms of the Yorkshire Purchasing Organisation (YPO). 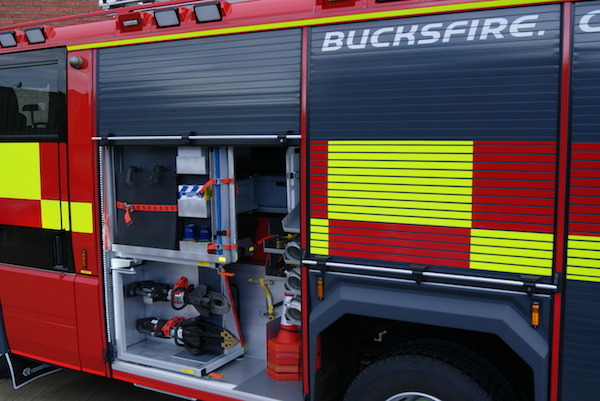 The Contract allows each Thames Valley Fire Service to choose from a range of high performance Cutters, Spreaders, Combi Tools and Rescue Rams, as the tools themselves provide full performance and they offer no compromise to traditional hydraulic rescue equipment. 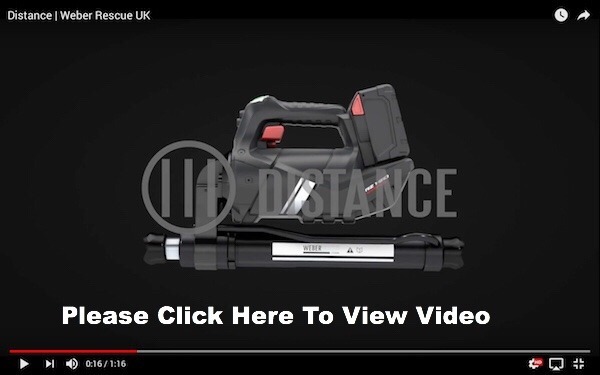 Following an extensive evaluation, Gloucestershire Fire & Rescue Service recently chose Weber Rescue’s battery operated E-FORCE 2 for its performance, quality of equipment and operational user benefits. The evaluation process, whereby all suppliers were asked to attend Gloucester South Fire Station to present their products and capabilities to over 30 operational personnel, was also attended by members of the newly formed Research and Development Innovation Hub (based at the Fire Service College), to see how the evaluation was completed. 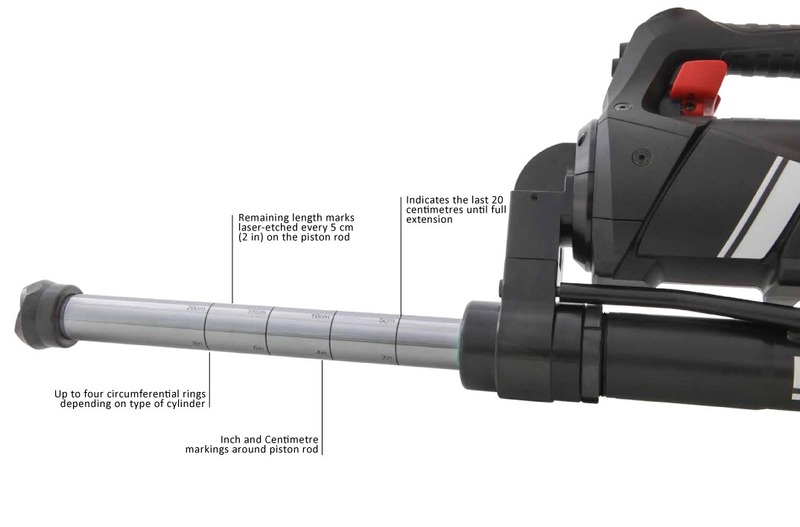 Equipped with the latest technologies within it’s drive unit, unique to Weber Rescue, ensures that the system is highly efficient and provides a longer working time, extended battery duration and also a key safety feature whereby, the tool has the ability to turn itself off when not in use. This ensures that tools are not left ‘live’ at the scene. 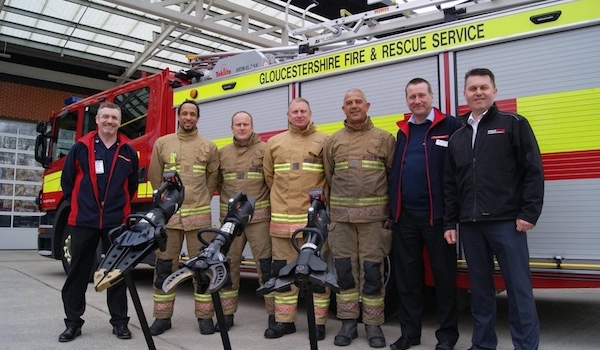 Gloucestershire FRS, like many UK fire and rescue services, will enjoy benefits of hose-free rescue work. 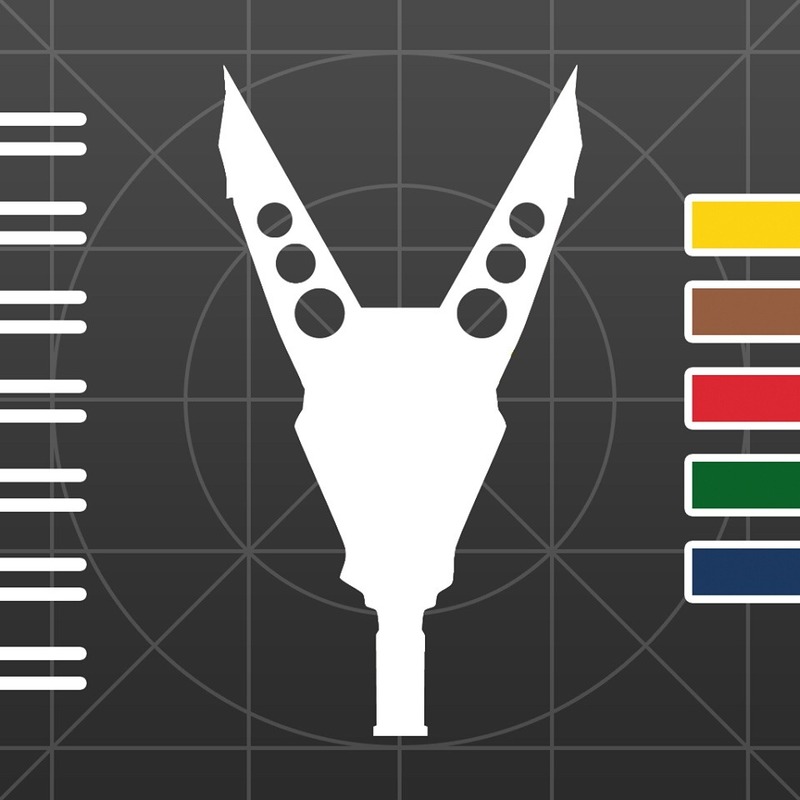 Weber Rescue UK are pleased to announce the arrival of the NEW WEBER RESCUE Systems “Tips and Tricks” App (iOS and Android) is now available in English! 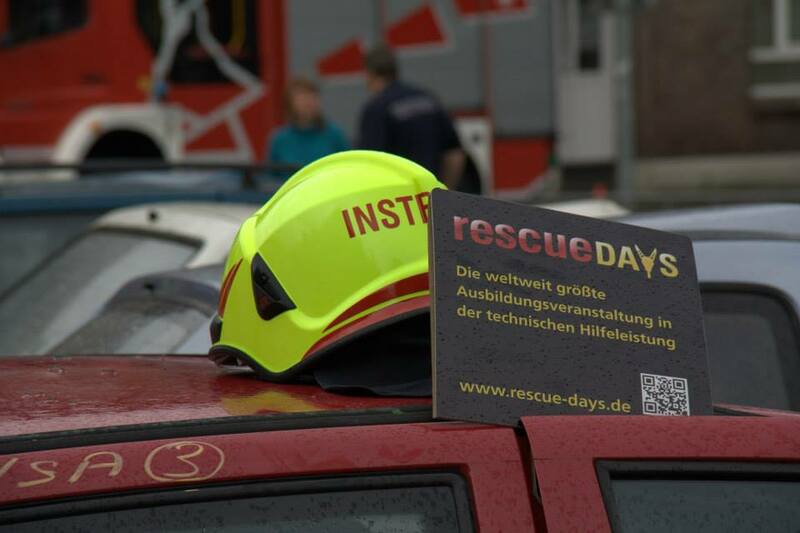 You will find great step-by-step instructions for a faster and safer extrication. The language of the APP depends on the language setting of your phone. So if you had already downloaded the first version of the app in German then all you will need to do is to update the App through the relevant App Store. It will then update to the English language. If you’ve already registered you will receive information about costs and booking shortly. We look forward to seeing you there! !